The U.S. Patent and Trademark Office officially granted MasterCard a patent for a method of increasing the speed of cryptocurrency transactions. In recent times, blockchain currencies have seen increased usage over traditional fiat currencies by consumers who value anonymity and security. The patent also outlines a key issue associated with blockchain-based cryptocurrency transactions — namely, speed. 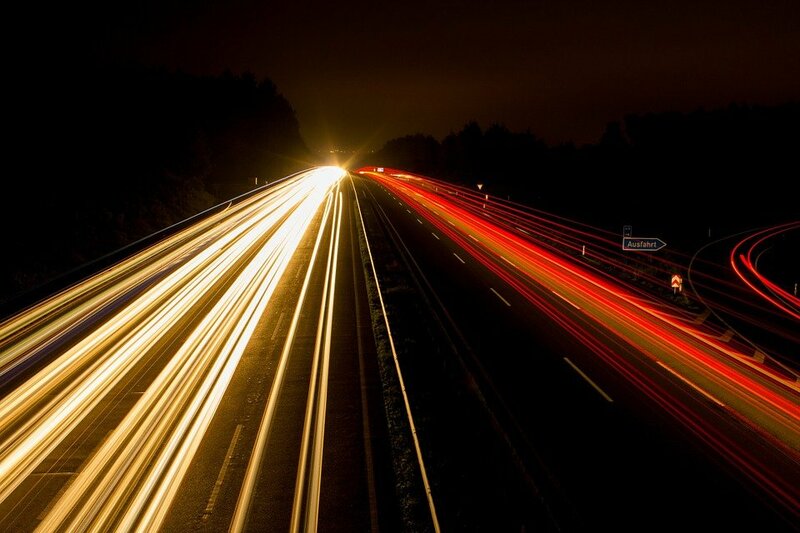 …it often takes a significant amount of time, around ten minutes, for a blockchain-based transaction to be processed, due to the computer processing time and resources required to verify and update the blockchain. Conversely, traditional fiat payment transactions that are processed using payment networks often have processing times that are measured in nanoseconds. 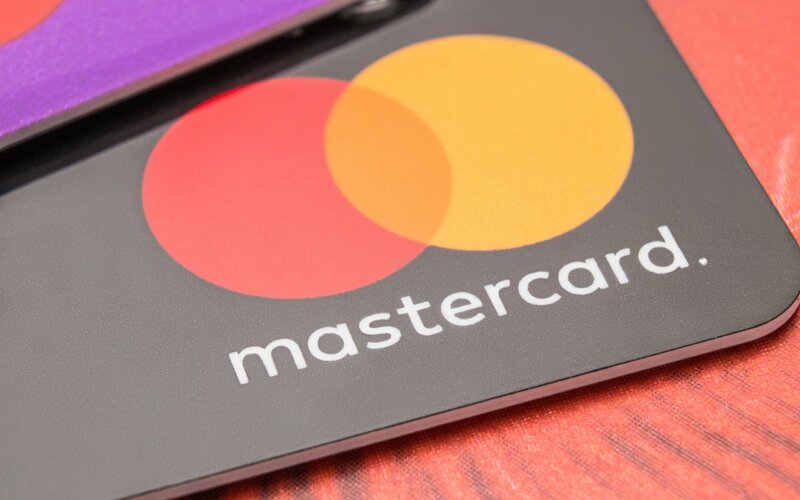 No products have been brought to the market according to MasterCard’s Senior Vice President for Communications, Seth Eisen, who spoke to CNBC. 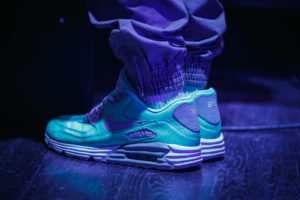 However, the abovementioned patent casts protection over a method which could supposedly speed up blockchain transactions, allowing cardholders to pay for goods with their digital currency. In order to do this, the company would offer a new type of account which is capable of transacting in cryptocurrency through already existing systems for fiat. 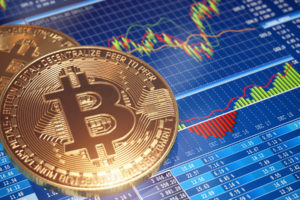 Said account would link a series of profiles which would be able to identify the amounts the user holds in fiat currency and cryptocurrency, as well as the account’s identifier and address. The transaction itself would be carried out using the rails of fiat currency while representing a cryptocurrency. It’s worth noting that this isn’t MasterCard’s first foray into blockchain-based technology. In May, the company filed another patent application for technology to speed-up blockchain node verification speed. Do you think the new patent granted to MasterCard would help facilitate the adoption of cryptocurrency payments? Don’t hesitate to let us know in the comments below! Images courtesy of the Shutterstock, Pixabay.